Y'all! 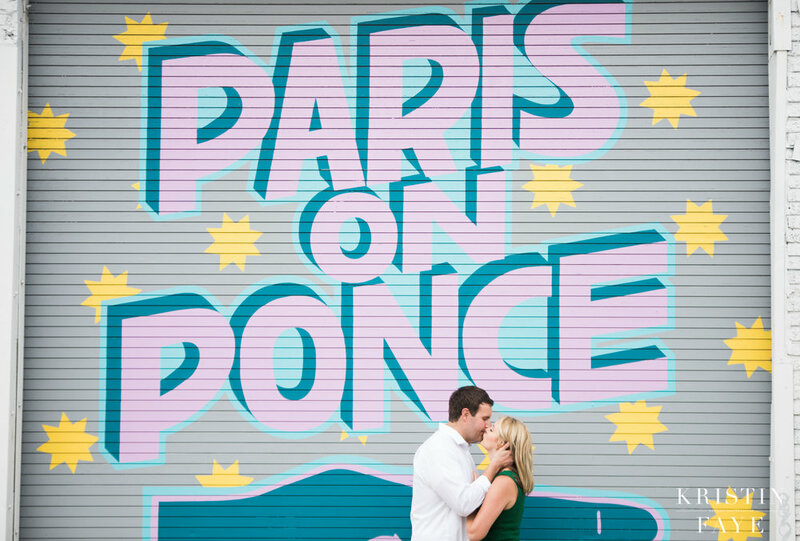 How perfect is it that Matt & Lauren will be Mr. and Mrs. Paris and their shoot was at Paris on Ponce in Atlanta. Yes, it was planned, but I'm still obsessed! This couple makes a great team! 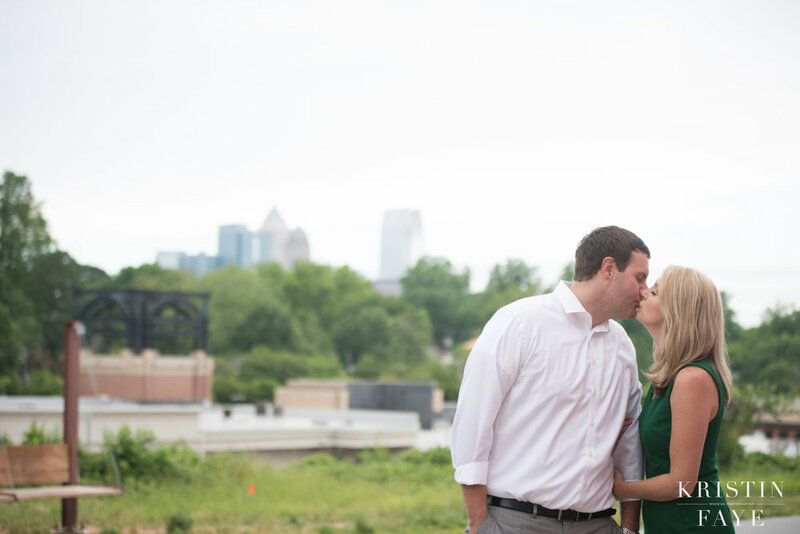 They are parents of the cutest little pup, Mr. Baxter who also joined us for engagement photos. These are colorful and fun!